Whenever I hear about Metro Department Store and Supermarket, I always get so excited to shop! 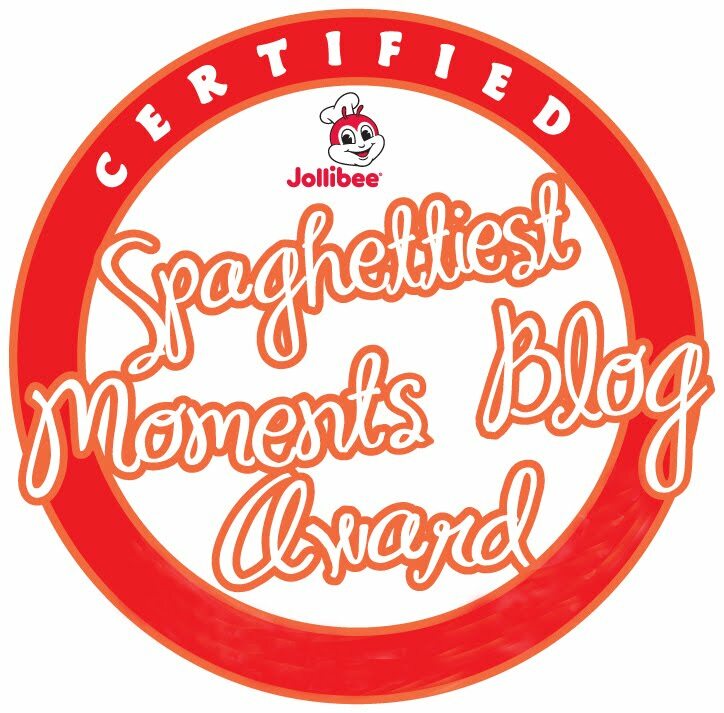 For me, it means great can't-miss deals, great finds, and a completely blissful shopping experience. It's my fave all-in-one stop shop, and I've got great news for fellow East side peeps. 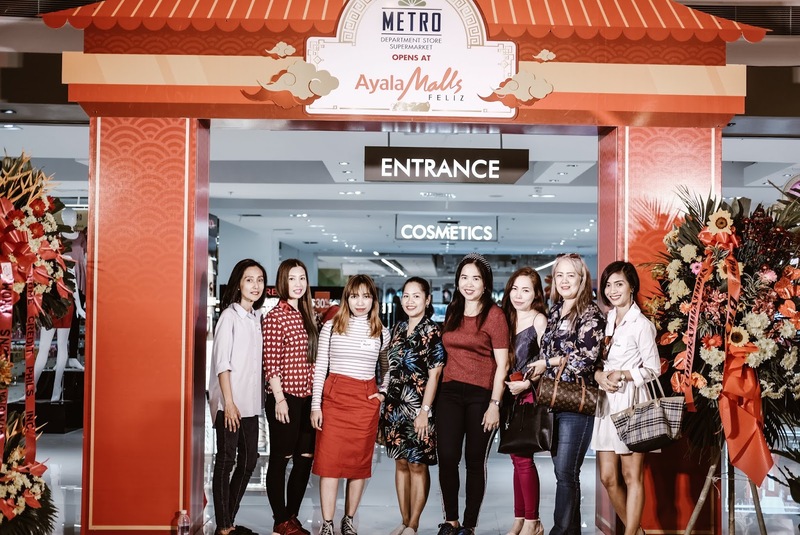 The Metro Stores Department Store has officially opened at Ayala Malls Feliz in the auspicious date of the Chinese New Year for good business and prosperity. 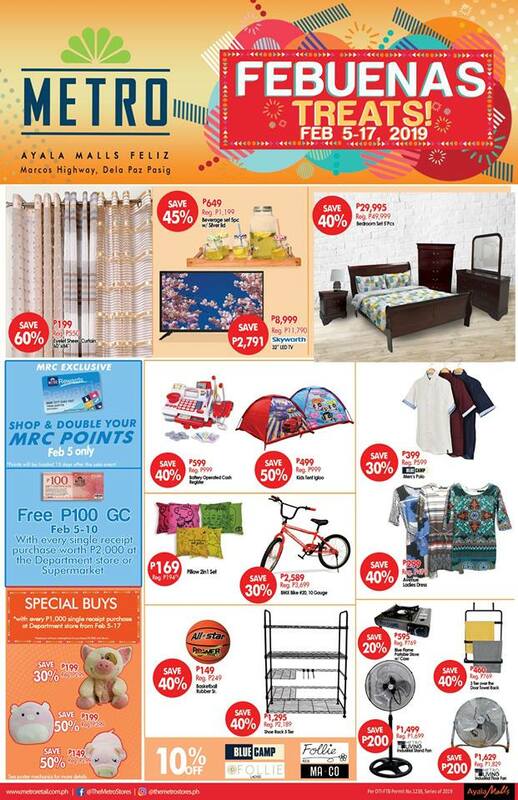 I'm so glad Metro Store finds it newest home in another Ayala Mall and its doors are now open to the public. 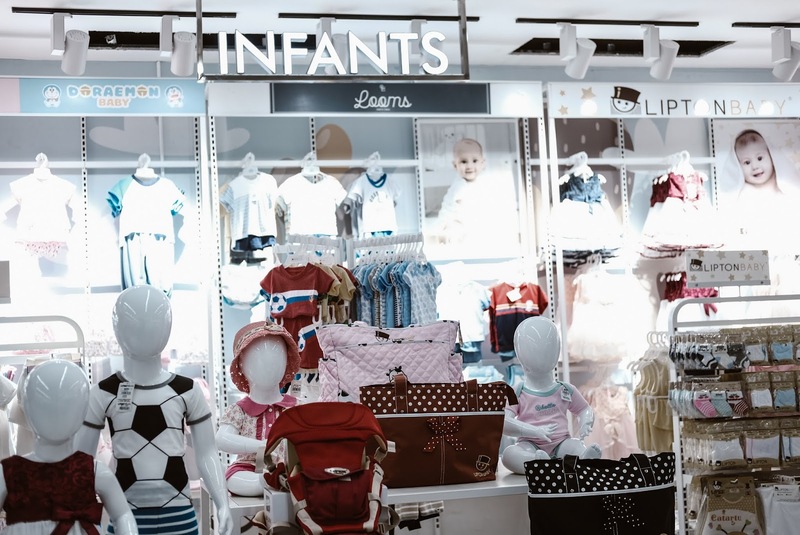 They have a wide array of selections of both local and imported brands, as well as unique fashion finds, fabrics, toys, and a lot more. Yep! 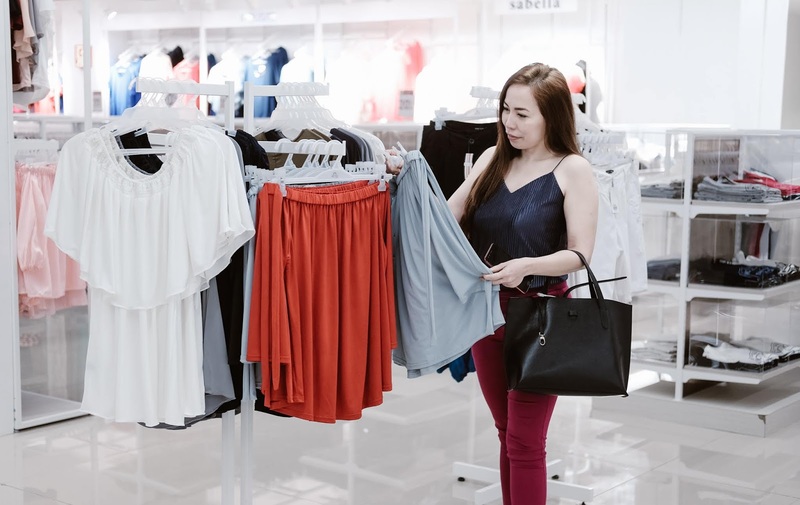 From fashion to furniture, home devices to kitchenware, jewelry and watches, fabrics to linen, you'll find everything you need for a pleasurable shopping experience at Metro! Shopping with these lovely ladies was super FUN! Blogger friends Tina, Kath, Kaycee, Badet, Annalyn, Eidhra and the gorgeous Ms. Alma Cala. Shopping has always been tiresome and daunting for most shoppers, but not in Metro! With bright and spacious interiors, shopping is made comfortable, distinct and unforgettable. Clothes, clothes and more clothes! Shopping galore! 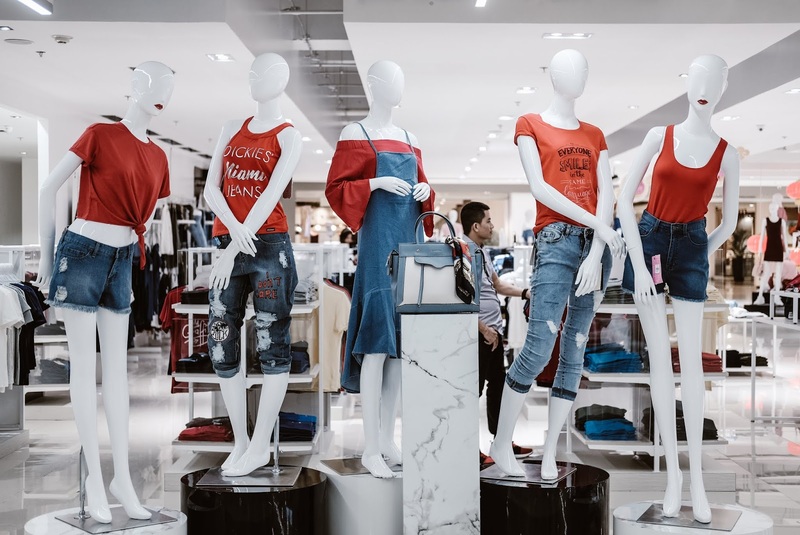 It can require a ton of time and effort to shop for well-designed, trendy collections that are simply out-of-reach for many. That’s where Metro comes in... it’s where they shine. Fashionistas will surely find fashion-forward designs in pocket-friendly prices at Metro Department Store. Whether it's luxury items or bargain buys, you can be assured that Metro offers only the best. 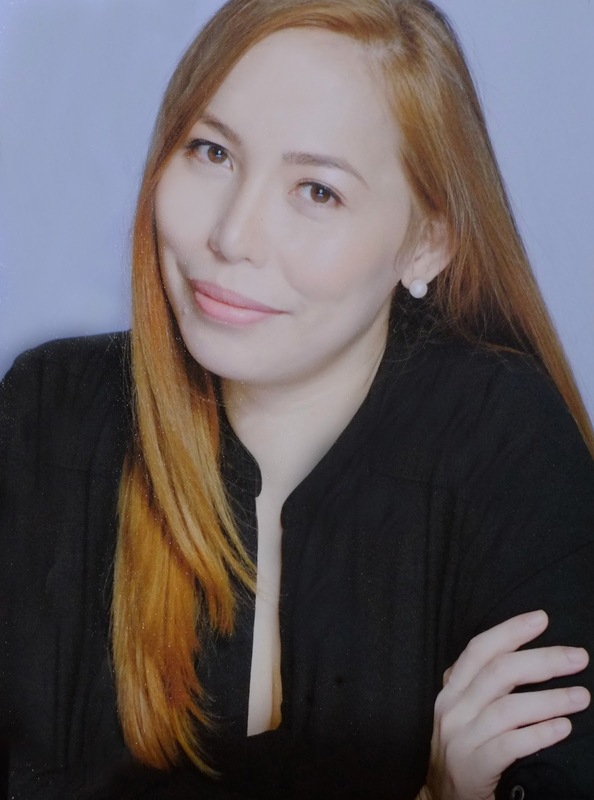 Aside from its impressive shopping choices, Metro Department Store also provides world-class service. Going to their store isn't just about picking out an item and then leaving. 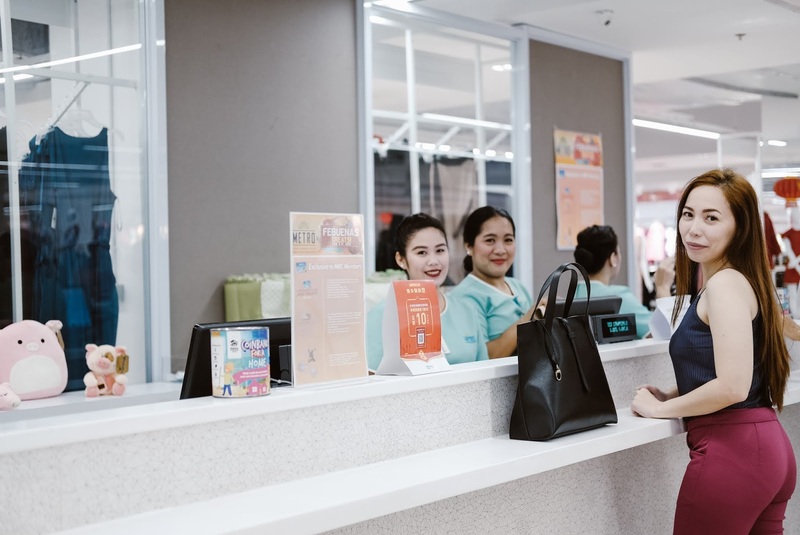 It's all about being swept away by a wide selection of items to choose from, and the satisfaction of being assisted by their friendly and courteous employees. Their salesladies would be more than glad to assist and answer your questions. Best part? Getting the thrill of finding just the right item. You'll find great buys and hard-to-find items (aka something you won't find from other stores) that are uniquely Metro's. 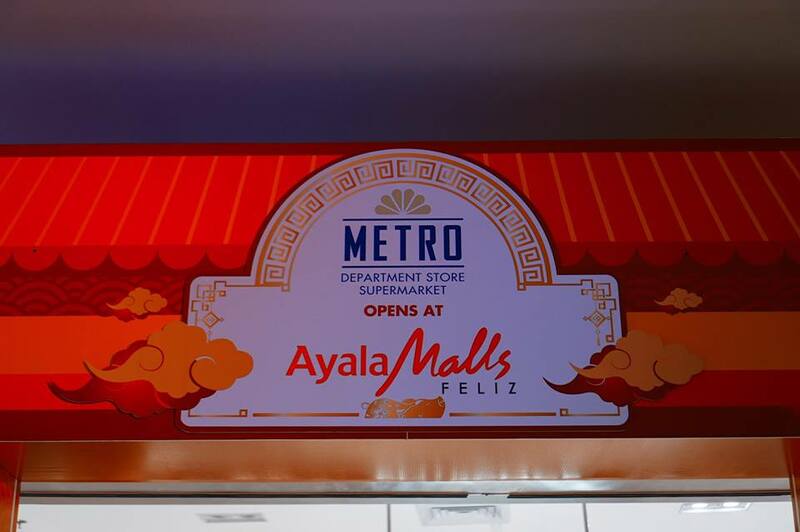 Come visit the newly opened Metro Department Store at Ayala Malls Feliz for FEBuenas Treats until Feb 18. Score Febuenas treats, discounts, freebies and exclusive offers! If you're a super smart shopper (ahem get the Metro Rewards Card. You're welcome.) you'll definitely get your money's worth at Metro!